FC Barcelona agreed to a transfer on Friday with Bayern Munich for Chilean midfielder Arturo Vidal. "On behalf of FC Bayern, I wish to thank Arturo with all my heart for three fantastic years," FC Bayern chairman Karl-Heinz Rummenigge said in a release. "Arturo made a significant contribution to the great successes we enjoyed in this time. He always led from the front in important matches, and we could always rely on him." 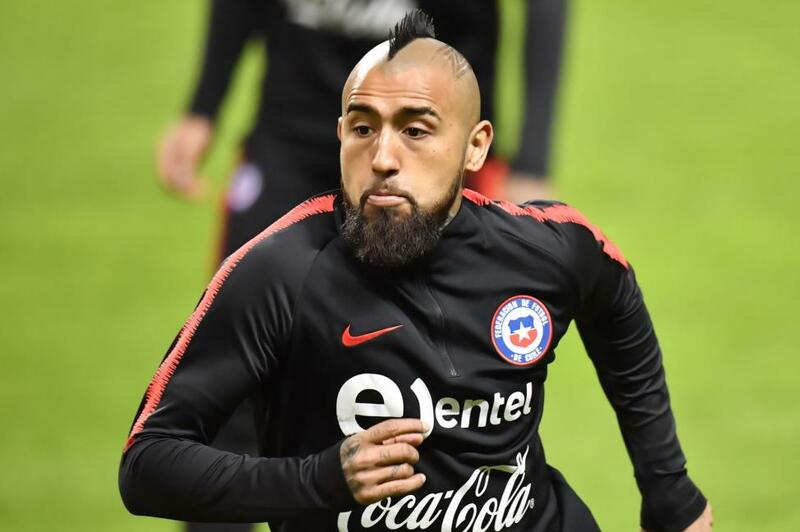 [post_ads]Vidal, 31, began his senior career in 2005 with Colo-Colo. He played from Bayer Leverkusen and Juventus before joining Bayern in 2015. He also has 100 appearances for the Chilean national team. "Thank you to FC Bayern and all the fans," Vidal said. "I very much enjoyed my time in Munich. I'd like to thank the club for giving me the chance to take on another new challenge with Barcelona." Vidal was under contract with the Bundesliga champions through June of 2019. He scored 22 goals and had 18 assists in 124 career appearances for Bayern. "One of the guys you want to have on your team, but never against you," Bayern's Jerome Boateng tweeted. "You're a real character, a leader, a warrior -- I will miss you Arturo and wish you only the best." Vidal's new contract is for the next three seasons and is pending a physical. "Barcelona will shortly inform everyone about the arrival of the player and the agenda of the presentation ceremony," Barcelona said.